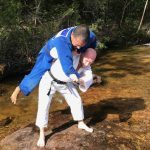 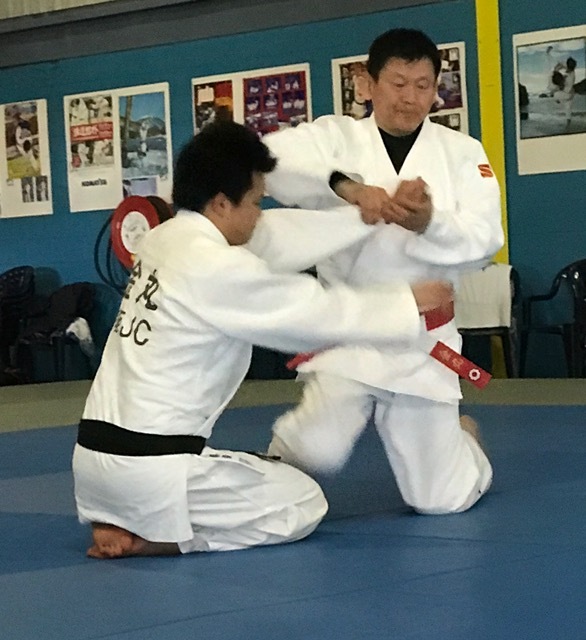 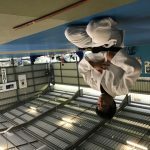 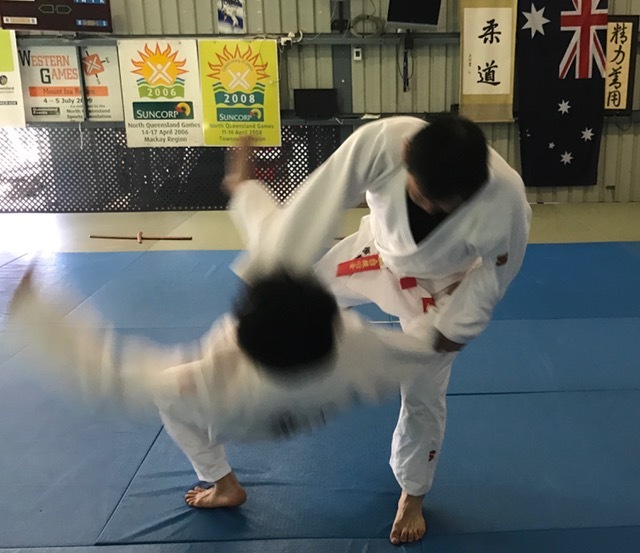 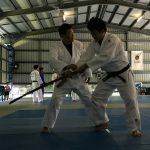 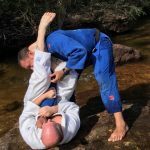 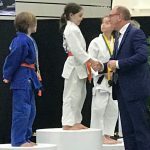 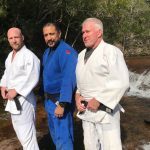 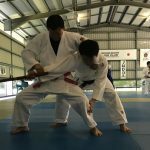 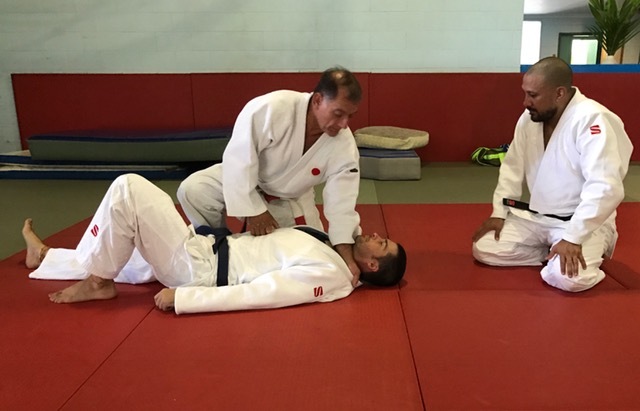 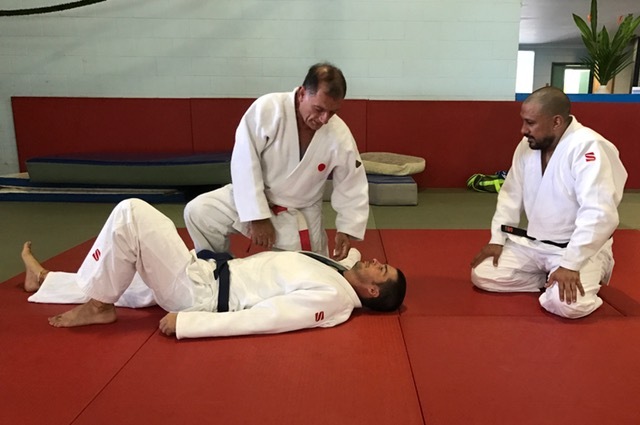 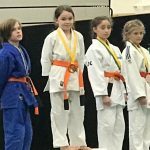 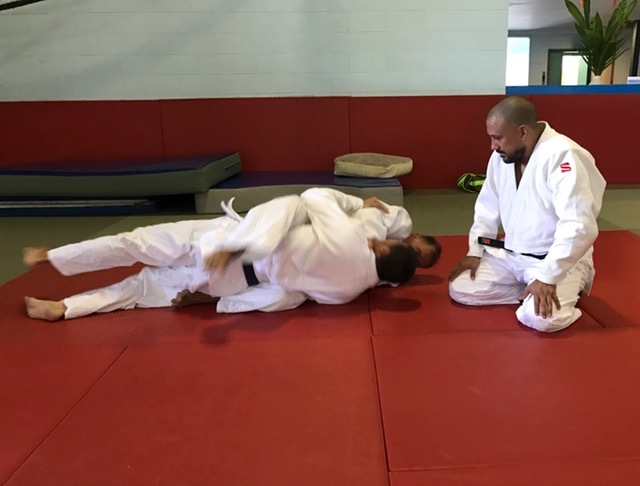 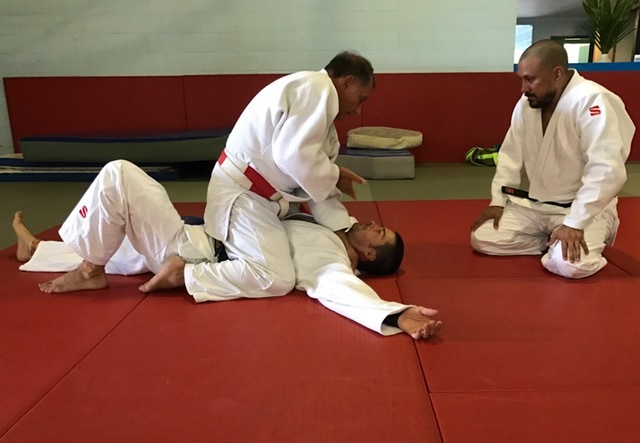 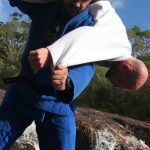 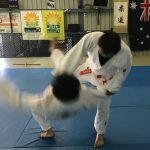 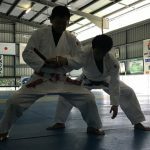 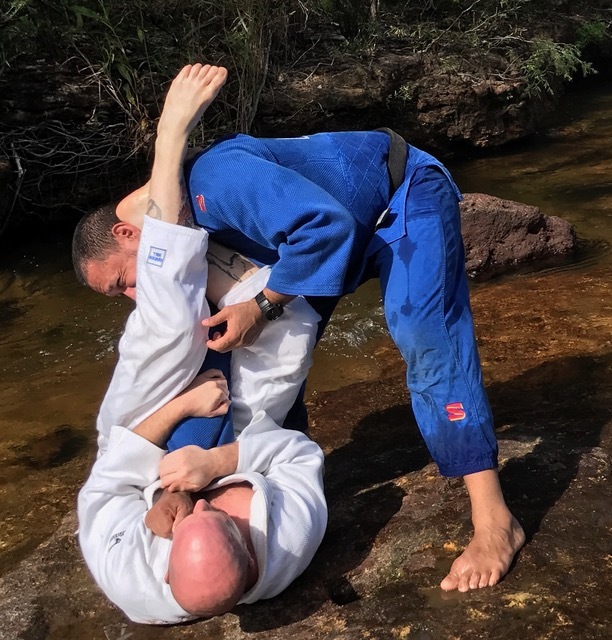 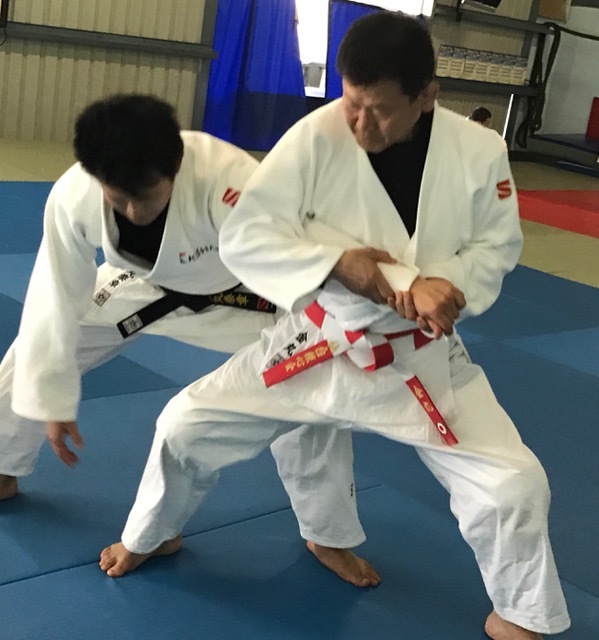 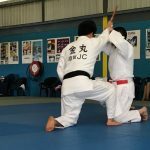 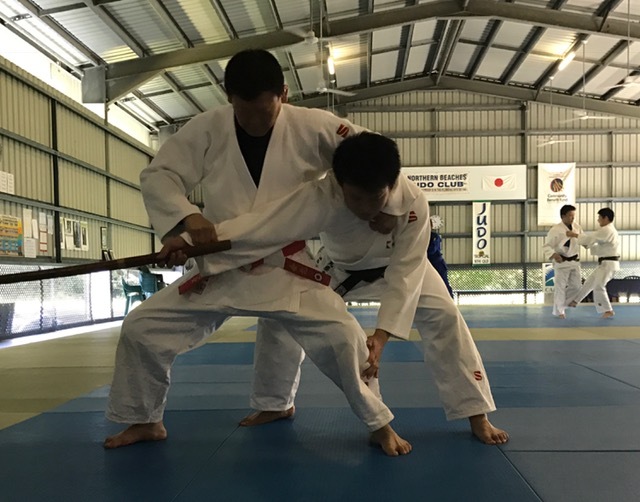 The Cairns Northern Beaches Judo Club & N.P.A. 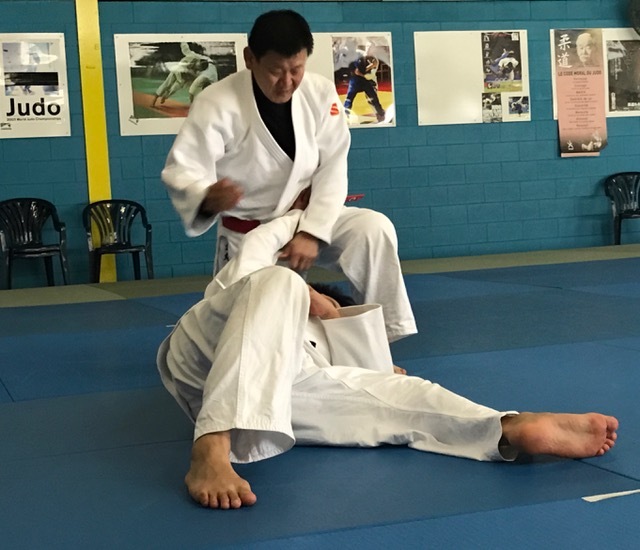 Judo Club, organised some visiting coaches in May & June, over a six week period. 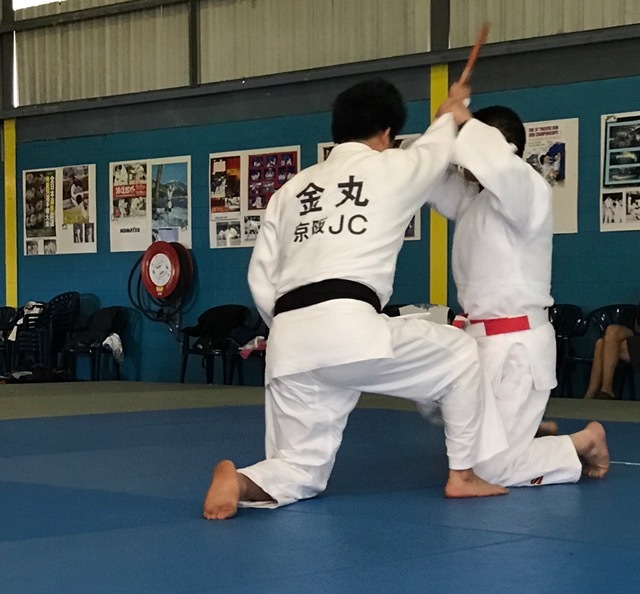 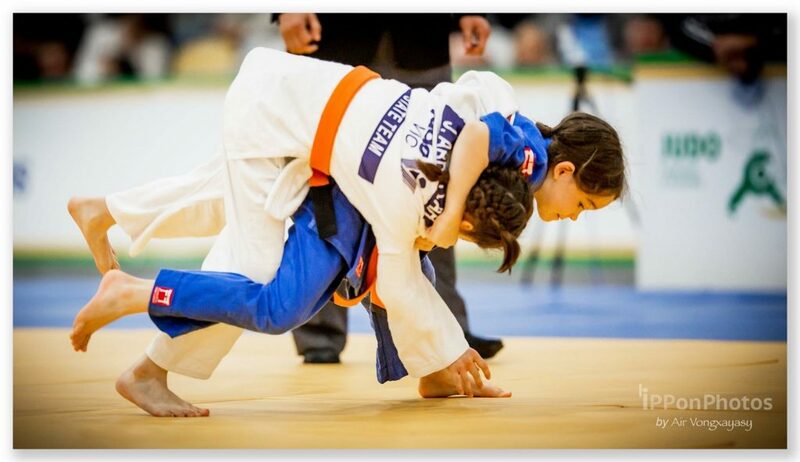 Weekly and also many additional Judo classes.were scheduled, conducted and welcomed by all participating players, coaches and parents and families. 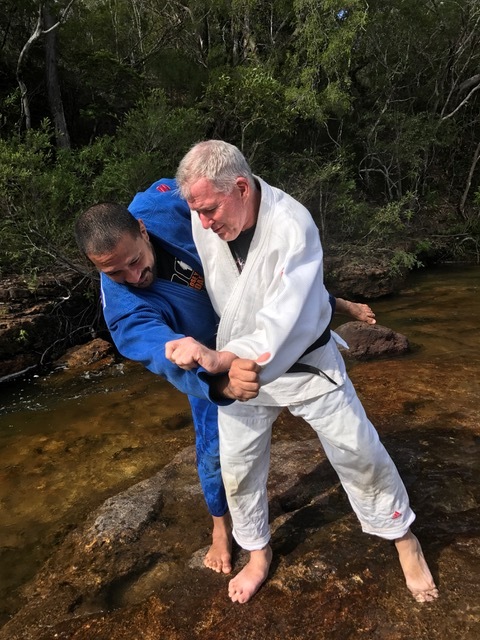 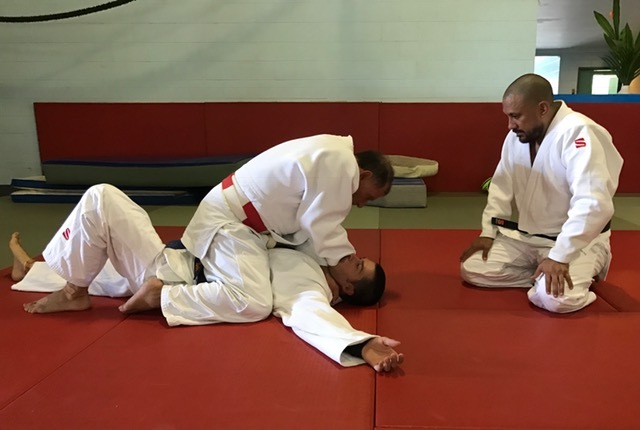 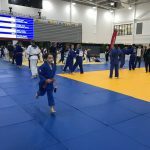 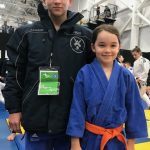 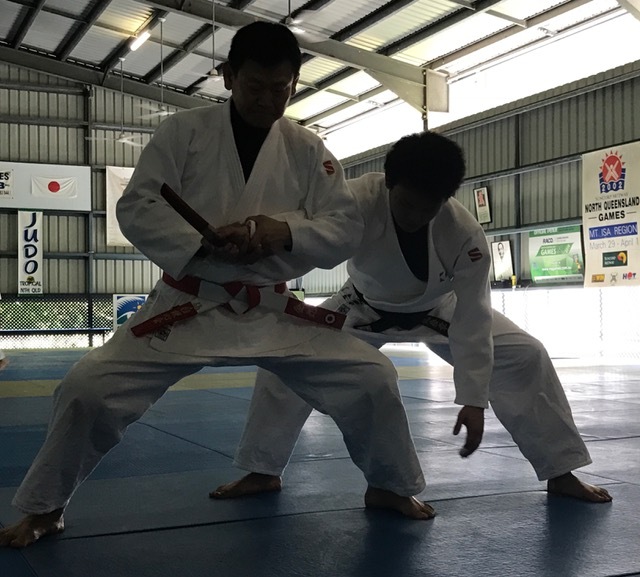 Great to have a lot of varying and additional technique and coaching styles on hand, for all our Judoka to learn from. 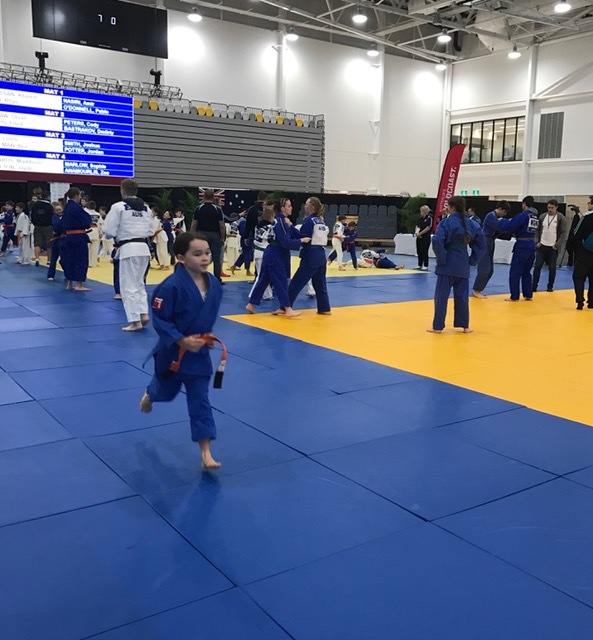 And thanks to all the families and friends, who assisted in supporting and entertaining the visitors whilst off the mat too. 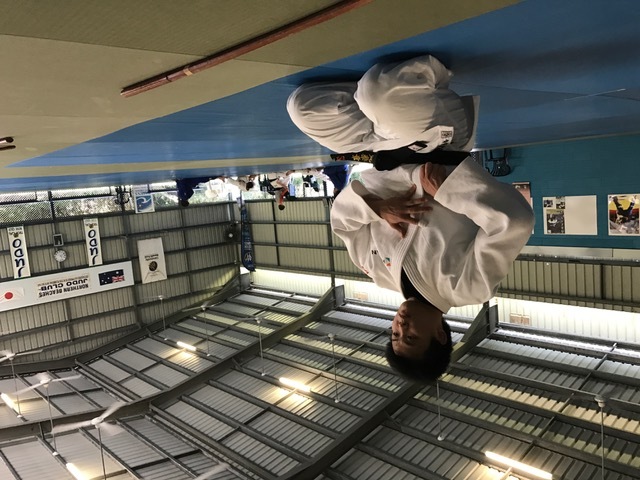 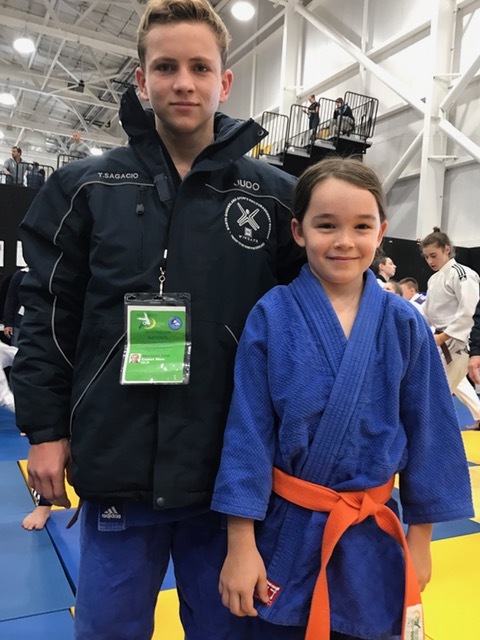 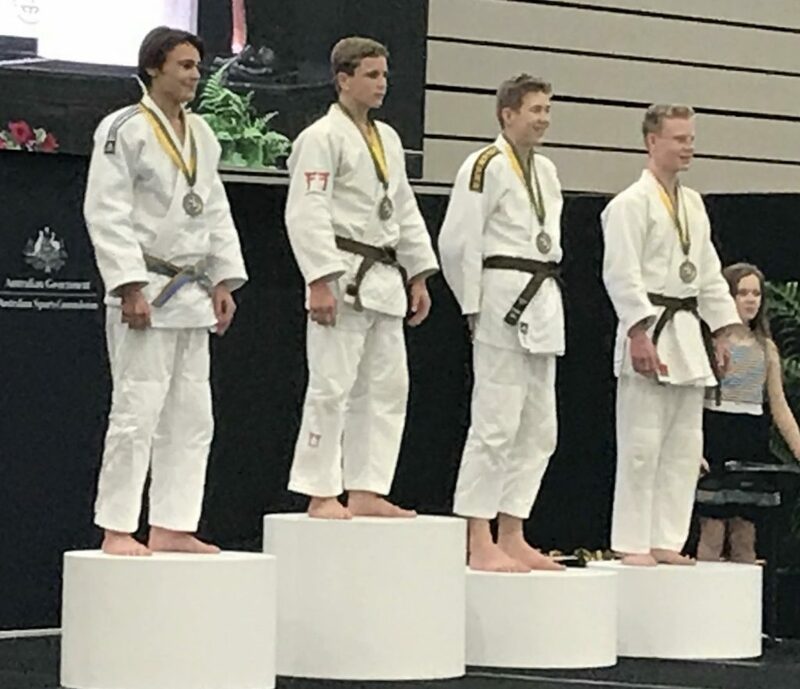 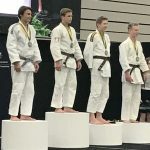 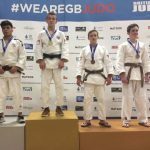 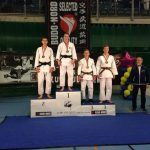 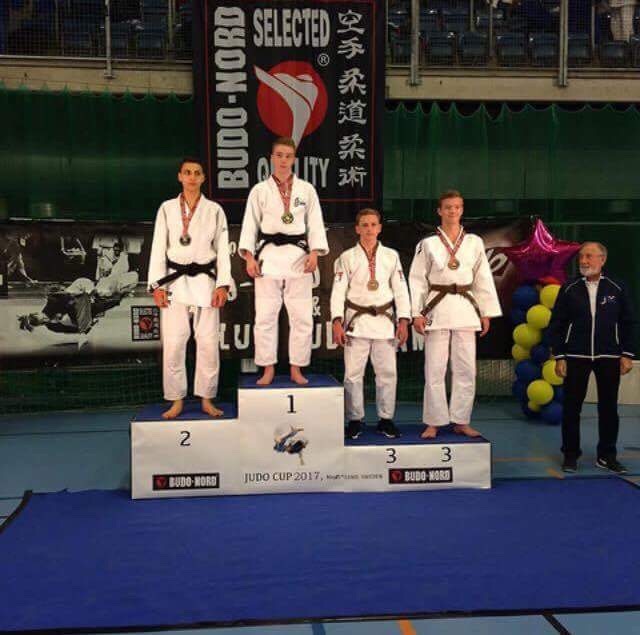 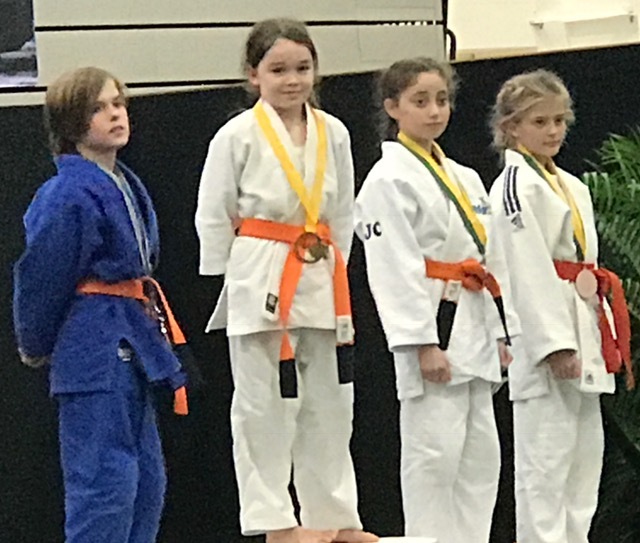 Cairns Northern Beaches Judo Club representatives both win Gold. 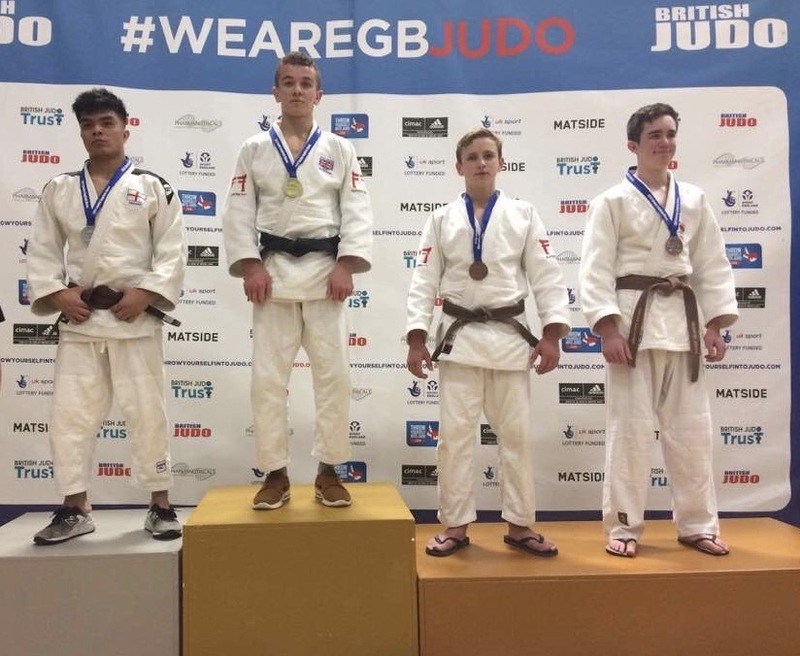 Toby Sagacio – 2017 English Open, Wolverhampton.